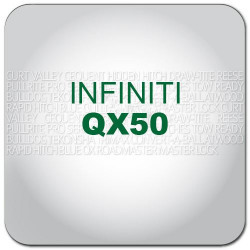 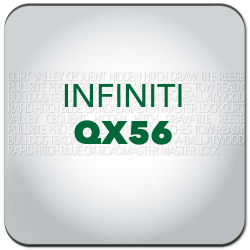 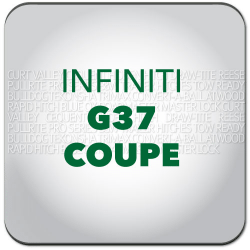 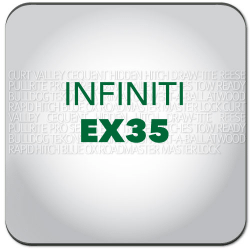 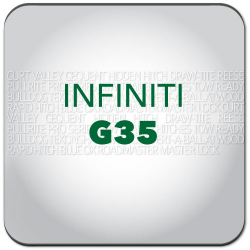 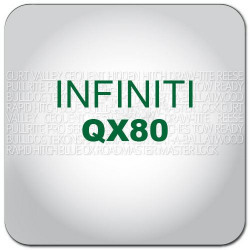 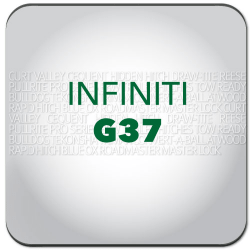 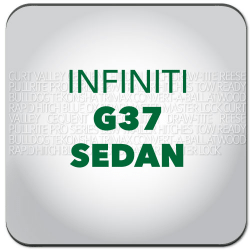 Infiniti Accessories in Canada are available here at hitchweb.com! 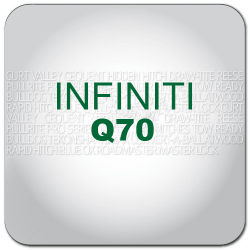 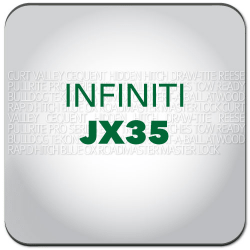 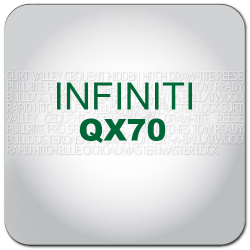 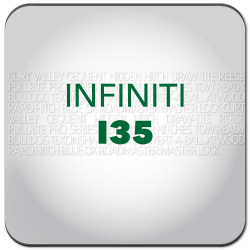 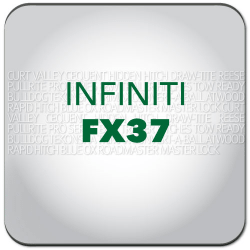 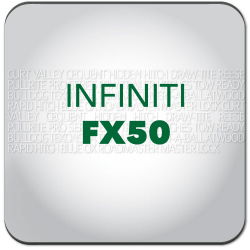 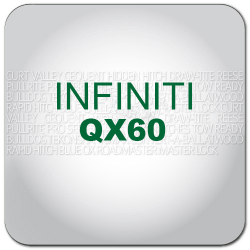 Shop with confidence at hitchweb where you'll have access to the top brands for your Infiniti. 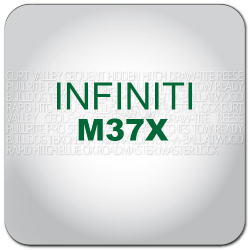 If you're looking to equip your Infiniti with Towing & Recreation gear, we have you covered.